The first production video of 2012! Peter Jackson first starts off talking about shooting in… Lake Town! But unfortunately, he won’t show you that, which is just as well, because you don’t want to be spoiled with too much of the 2nd movie anyway. This video mainly consists of all the location shooting throughout all of New Zealand, including Piopio, Central Otago, Queenstown, Te Anau, Twizel, and Nelson. So, if you’re wondering if New Zealand is truly that beautiful as they’ve shown in LOTR, then you’ll be able to see how real it is in this video. I’ve been there myself, so I definitely know it’s beautiful. 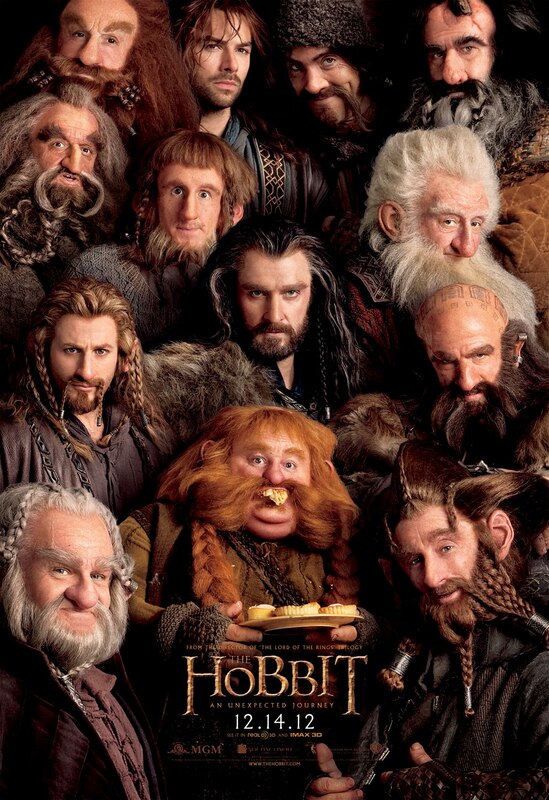 Plus, you get to see some of the cast: William Kirchner (Bifur), Aidan Turner (Kili), Dean O’Gorman (Fili), Adam Brown (Ori), Jed Brophy (Nori), Martin Freeman (Bilbo), Mark Hadlow (Dori), Ian McKellen (Gandalf), Graham McTavish (Dwalin), and Stephen Hunter (Bombur). Andy Serkis, who’s work goes beyond that of Gollum, explains part of his job as 2nd Unit Director. One interesting note: On day 127, they are exactly halfway through shooting (both films together).